Metro’s Acacia Residences at Balwyn were completed this week and buyers are ready to move in, with settlements now underway for the 12 architecturally-designed three and four-bedroom homes. Situated on exclusive Banool Road, the development has been designed to allow residents to enjoy the lifestyle and convenience of inner-Melbourne’s highly sought after suburbs, without the hefty price tag. Metro Victoria State Manager David Steele said the luxury development, which sold out within two weeks of hitting the market, was completed ahead of time with residents set to move in over the coming weeks. “The new boutique homes provide the right mix of lifestyle, luxury and location and we are thrilled with how the development has come together. We are very excited to see residents take ownership of their new homes over coming weeks,” he said. 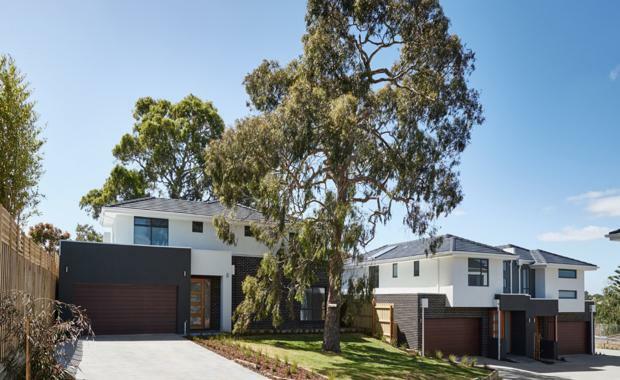 With an average price of $1.35 million, the exclusive development was popular with both downsizers and young families looking to secure their piece of the Melbourne property market. “Balwyn is one of the city’s premier suburbs with great amenities and excellent schools," Mr Steele said. "This, combined with the high-level of luxury detail on offer at Acacia Residences, proved very popular with both locals looking to downsize and also young professionals and families who are keen to get a foothold in an established and leafy suburb. "Built by Metro’s building arm Creation Homes, the development offers enviable and rare Mews style living, landscaped gardens and innovative floor plans to suit a variety of lifestyles. In addition to Acacia Residences, Metro currently has three other boutique developments under construction including The Lincoln South Yarra, Saxon Residences at Ivanhoe and Highbury Townhomes at West Footscray. In addition, Metro is working on development plans for recently acquired sites at South Kingsville and Maidstone, in Melbourne’s up-and-coming inner-west.